Rebecca Eisenberg is the creator of Gravitybread.com, a blog that discusses Becca’s interests in mealtime, language, and literacy. 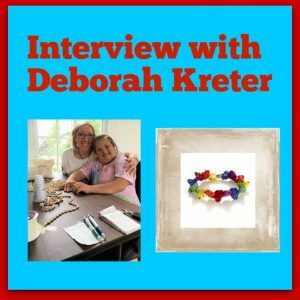 In September 2018, Founder of Low Tide Island Design, Deborah Kreter, was interviewed by Becca about the mission of our company. If you’d like to check out the interview, click here!